What a busy week! 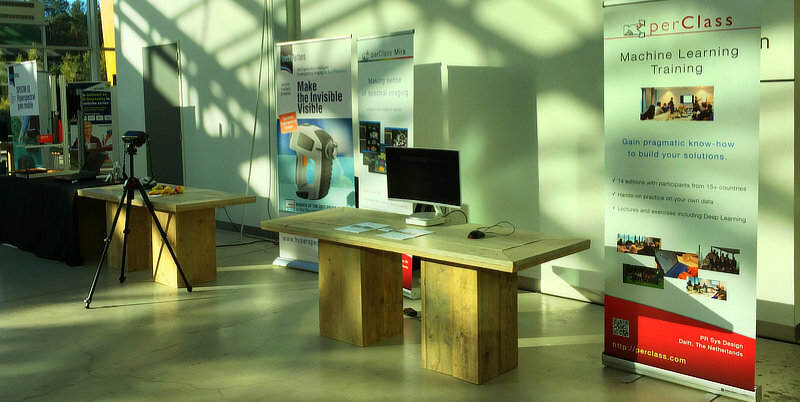 Another event related to food processing, this time in Brightlands Venlo. 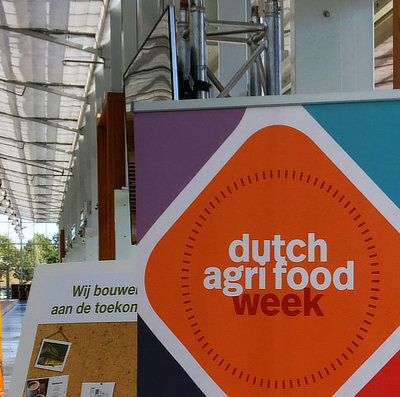 Live demo of spectral image interpretation gave us a unique opportunity to understand challenges of practitioners from food production in this part of The Netherlands. Amazing to see how diverse technologies come together to address some serious challenges in food production! For example, close to production quality checking with direct feedback is a real problem. Currently, it takes too long to do lab analysis for many disease, parasites and quality issues in agriculture and food processing. As a non-invasive method, spectral imaging offers a unique opportunity for in-line automation. 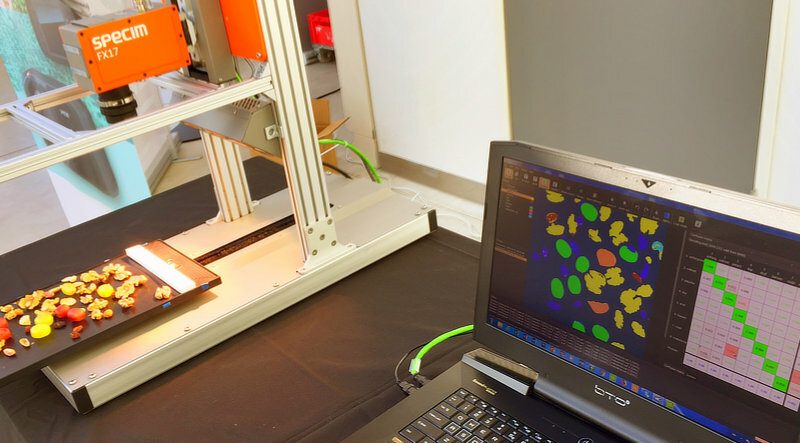 To realize its potential, however, spectral imaging installations must become intelligent - there is a strong need for real-world practical machine learning. Making sense of advanced sensor data is real enabler. However, the current state-of-affairs is that machine learning is done by specialized experts using very complex programming software stacks and financed in long projects. That's where our vision of enabling process specialists to make concrete steps in interpretation of spectral images comes to play. Positive response from specialists working on food production gives us a strong signal we're on the right path here! Direct classification of different materials by perClass Mira GUI. Scanner behind is a Specim FX17 acquiring spectral cubes in 900-1700nm range. 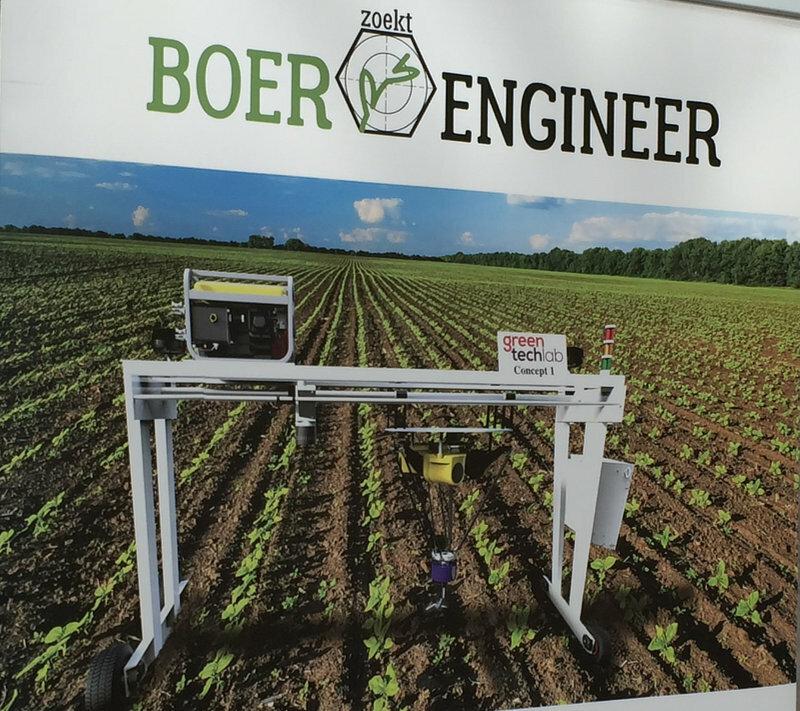 Concept of a moving platform for in-field scanning and robotic plant manipulation from Greentech lab (Fontys). This is the next step for spectral imaging - find infected plants early, reduce use of chemicals in the environment.